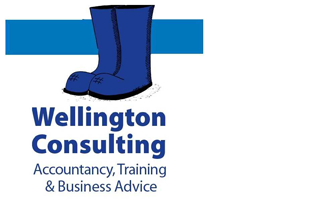 We hold one QuickBooks course each month at our office in Herefordshire where class sizes are limited to 3 delegates. This ensures that each delegate can get the most from attending the course. The courses start with registration at 9:30 and training begins at 10:00. A light buffet lunch is provided then back to work, finishing with questions at 4:00pm. The style is presentational and often includes discussion on application to your business. The content is general and will therefore cover a variety of businesses. Getting Started - Opening, Closing, Set up your Company, Navigating Quickbooks, Help function. Sales and Customers - Setting up New Customers, Entering opening balances, Invoicing, Cash Sales, Receipts. Purchases and Suppliers - Set up New Suppliers, Entering Bills, Bill Payments and Allocation, Non Supplier Payments. Bank - Enter payments and receipts. Stock - How the stock system works in Quickbooks. However, much of our training takes place at client's premises as we are happy to travel much further afield by request. Call on 01989 730713 to find out which course would best suit you.